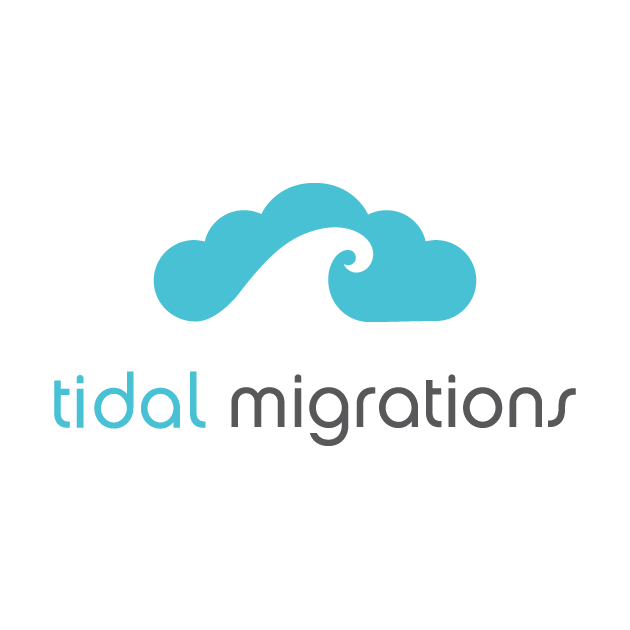 As a digital marketing agency we trust in Tidal Migrations to keep track of multiple customer cloud migration projects at once, as it facilitates better collaboration between our team at 2nomads and our clients. Not only are we happy with it but our clients as well. One unexpected outcome of using Tidal Migrations is that our clients have kept using it to track their application portfolio after the migration is done. It's not expensive compared to other enterprisey CMDBs, more focused on transformations and the PDF report generator is really convenient for their execs. I think Tidal's team should look more into that feature since everyone finds it so useful. TL; DR: Fully recommended to every business considering migrating to the cloud, it will make the transition much easier.